SafeStreets is a Home Security Company That Helps Homeowners Achieve Greater Peace of Mind. 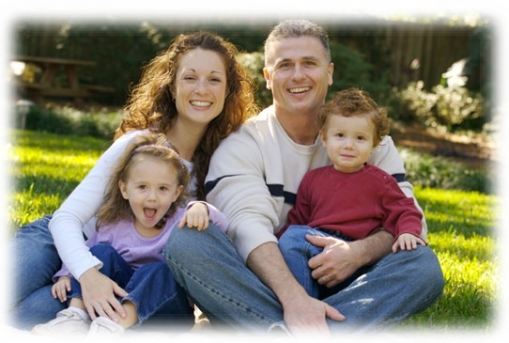 Reliable and Affordable Home Security Cameras are important for your family’s peace of mind. In addition to offering greater protection from burglaries and intruders, the best home security systems use advanced technology and can be customized with enhanced features such as medical emergency alerts and fire, carbon monoxide and flood water detection. 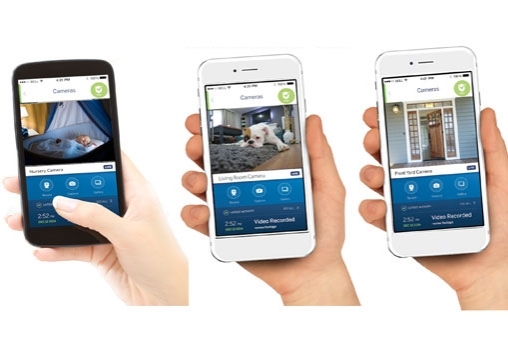 Some of the best home security systems utilize ADT Security’s 24/7 monitoring service. That is, they relay a signal to one of several central monitoring stations that instantly notifies you and the proper authorities in the event of intrusion, fire or medical emergency should the need arise. , an ADT Authorized Company, offers ADT security monitoring nationwide. Call 877-866-4501 to have Your Questions Answered and Learn More about Your Free Home Security Options. Home Security Systems, Who Benefits? Current economic conditions have residents wondering if property crimes and and burglary will increase. Rising unemployment rates have many people struggling to make ends meet. Law enforcement officials are already seeing an increase in certain crimes such as identity theft. While some are concerned about the potential increase in property crime, many are helping secure and protect their families, homes and property through the installation of affordable home security systems. There’s no better time to evaluate your home security needs. Whether you are interested in burglary protection, fire and carbon monoxide detection or alarms, and medical emergency response, there are a variety of home security system options that are surprisingly inexpensive and effective. 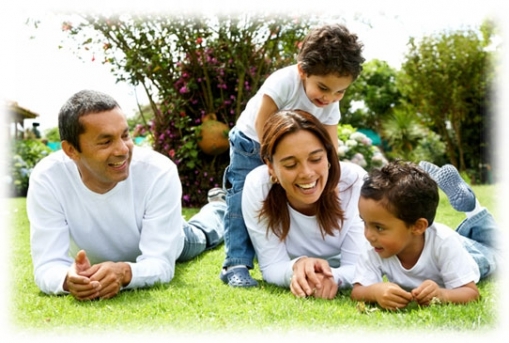 There is no better time then now for you to improve your family’s and property’s security. Give us a call and we will answer all your questions and share exactly what we can do for you.